Maurice returned to the big screen in the UK recently, having been restored 30 years after its original release. Starring Hugh Grant in his breakthrough role, the adaptation of E.M. Forster’s novel was not the only success Merchant Ivory Productions had thanks to this British writer. Maurice tells the story of a homosexual relationship and was published posthumously. 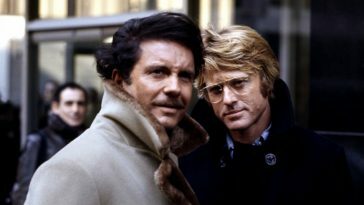 While the novel and the film have their faults, particularly in the unlikely pairing of an aristocrat and a gamekeeper (which the great Roger Ebert mentions in his review), both are celebratory of this love that for so many years was not allowed to speak its name. 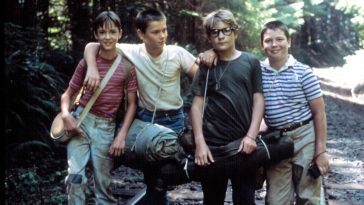 With a nice touch of serendipity, the film was re-released as James Ivory, who adapted the novel, was lauded for his fabulous Call Me By Your Name screenplay. 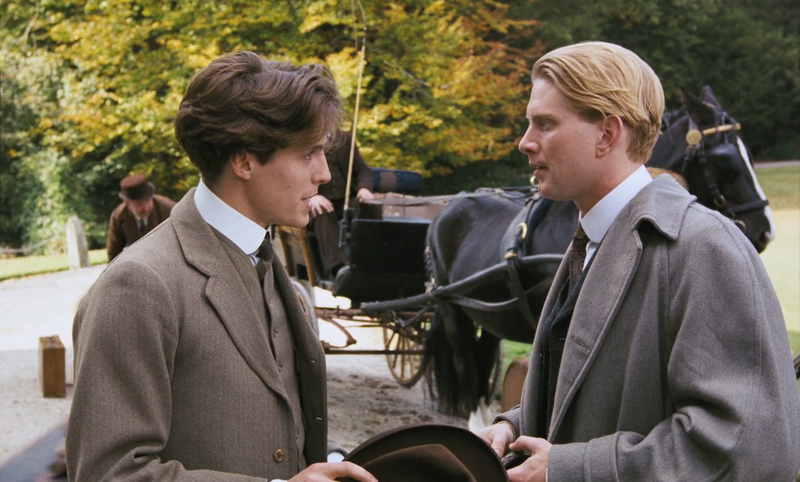 What the Merchant Ivory team evoke is the essence of Britishness, whether depicting beautiful young men punting down the Cam or middle-aged women traipsing through Florence. 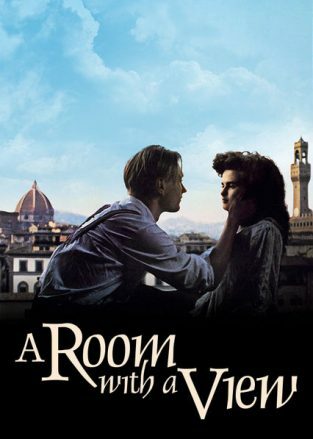 Which brings us to another great Forster adaptation: A Room With A View. Made in 1985, this huge hit combined the directorial skills of Ivory with the writing talents of Ruth Prawer Jhabvala and Ismail Merchant producing. This triumvirate made box-office bingo with the story of a young woman on the cusp of marriage (to Cecil, played magnificently by Daniel Day-Lewis) whose life is turned upside down thanks to one fabulous kiss in a Tuscan field. Play that Puccini aria and countless film lovers will immediately picture Julian Sands as George and Helena Bonham Carter as Lucy in that golden field at sunset. 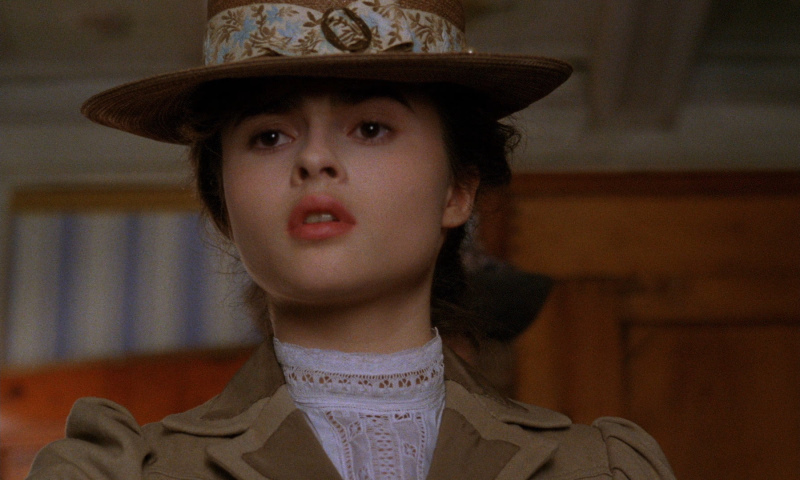 Helena Bonham Carter as Lucy in A Room With a View. 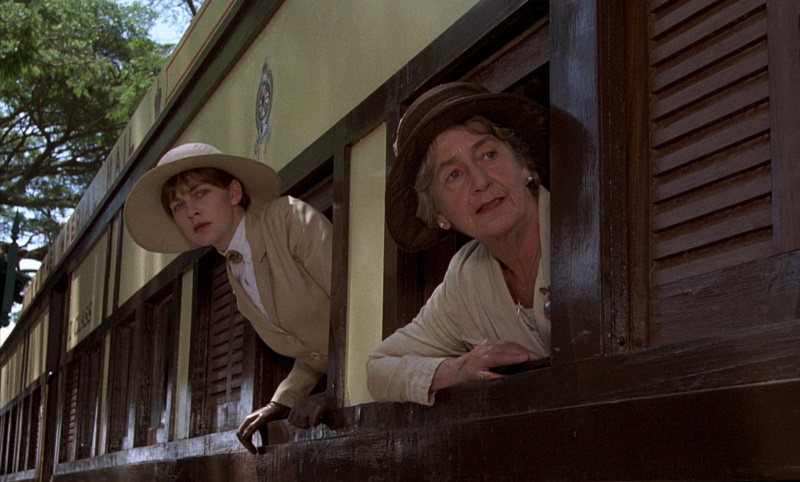 But the Merchant Ivory-E. M. Forster relationship doesn’t end there. Howard’s End (1992) gave us the joy of seeing Emma Thompson and Anthony Hopkins together one year before that other great screen adaptation The Remains Of The Day (also by Merchant Ivory). These films highlight the absurdities and snobberies of British life at the turn of the last century, some of them comical (as in A Room With A View) and some heart-breaking or downright tragic (Howard’s End). 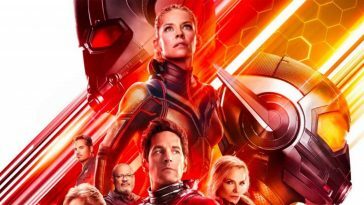 As well as their perfect appraisal and depiction of Britishness, the films share exemplary casts, with the likes of Judi Dench, Maggie Smith and Denholm Eliot popping up, along with those young leads who would become household names. David Lean made A Passage To India in 1984. This was both Forster’s last novel and Lean’s last film. Lean brings to the fore the sexual tensions, the racism, and the ridiculous class distinctions of colonial Britain. Though some may baulk at Sir Alec Guinness playing an Indian, it boasts a magnificent cast including Judy Davis, Victor Banerjee and James Fox, and remains one of cinema’s great literary adaptations. You can watch A Room with a View, The Remains of the Day and Howard’s End on CHILI!